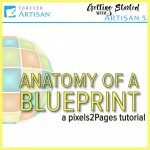 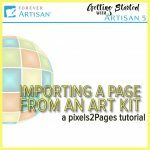 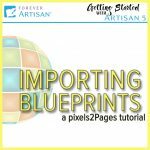 Currently viewing the tag: "About Blueprints"
This tutorial gives you a quick overview of the different parts that make up a pixels2Pages Blueprint. 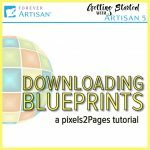 To download your free Blueprints, click HERE. 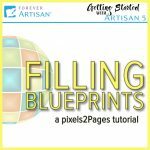 pixels2Pages members receive a collection of 18 Blueprints every month as part of their membership. 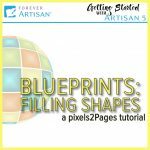 A sample collection of Blueprints is provided free for everyone.